We are here to help you find that special place to call home! Browse our extensive selection of apartment communities and single family residences located throughout California. Find up-to-date detailed listings of available homes and ecounter your new home today! Sienna Pointe is a wonderful community of apartment homes designed with every detail in mind. We offer spacious one and two bedroom residences. Ideally situated at the north end of Lompoc, Windscape Village is within walking distance of shopping centers, movie theatres, restaurants and is also conveniently located to parks, schools, Lompoc Airport, Highway 1 and Vandenberg Air Force Base. 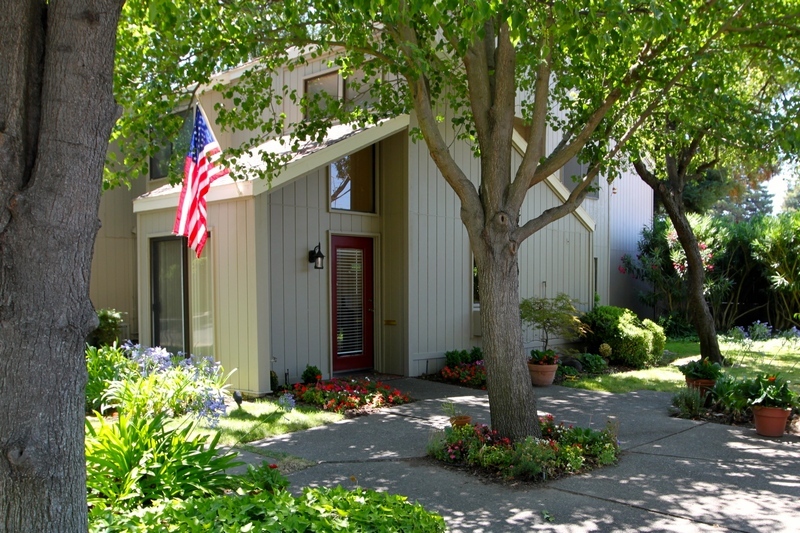 Heacock Park Apartments. 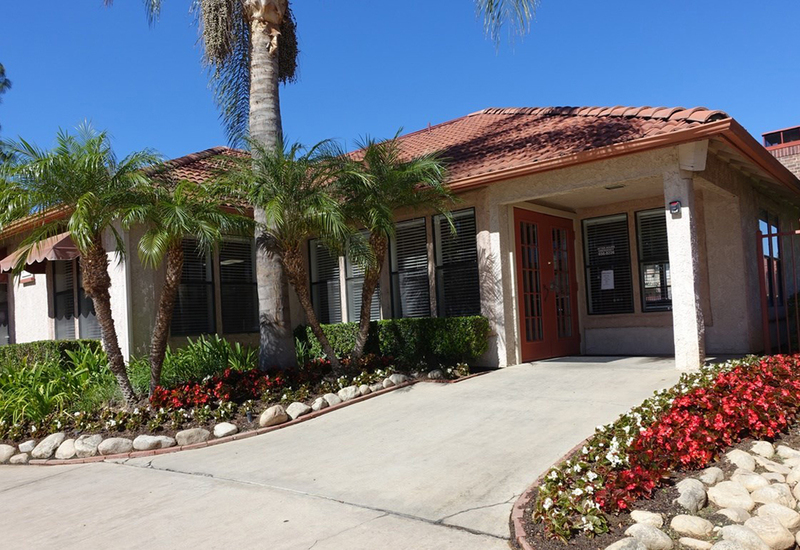 Our spacious and affordable studios, one and two bedroom apartment homes are located in the community of Moreno Valley. Welcome and thank you for your interest in Waters Edge, a self-contained world of tranquility and recreation. Just beyond your doorstep across Riverside Blvd, is the beautiful Sacramento River. Jog along its banks, cast your fishing line (near minnows hole) or watch boats, skiers and the beautiful sunset that never gets old. Shopping, Nightlife, and restaurants are five minutes from home, in the heart of Sacramento.